The system of postgraduate studies is an important element of HE system of any country as it lays a foundation to innovative economy and competitive science system. Moreover, it also ensures the reproduction of the HE system itself. Extending the Bologna principles to this area of education corresponds fully to the trends and needs of European and global economies and lays in the area of priorities for education reforms in Armenia and Georgia. So far, the attention paid to this sector, especially in the field of Environmental Protection (EP), was not sufficient. For instance, in Armenia, the country running a nuclear power station, the postgraduate curriculum in the field of Environmental radiation protection is not available! All specialists in this field have to study abroad. In Georgia, the country the economy of which fully depends on tourism and agriculture (e.g. wine production), there are no postgraduate courses in the field of Food safety. At the same time, the thematic area of EP represents a lasting and important priority both in Europe and in the target countries. In fact, capacities in EP is a core prerequisite for ensuring quality of life and competitiveness of economy, especially for such small countries as Armenia and Georgia, the countries with very clear Smart Specialization Strategies. That is why, the ERASMUS+ programme continuously announces this field as a priority area for cooperation with the target countries. 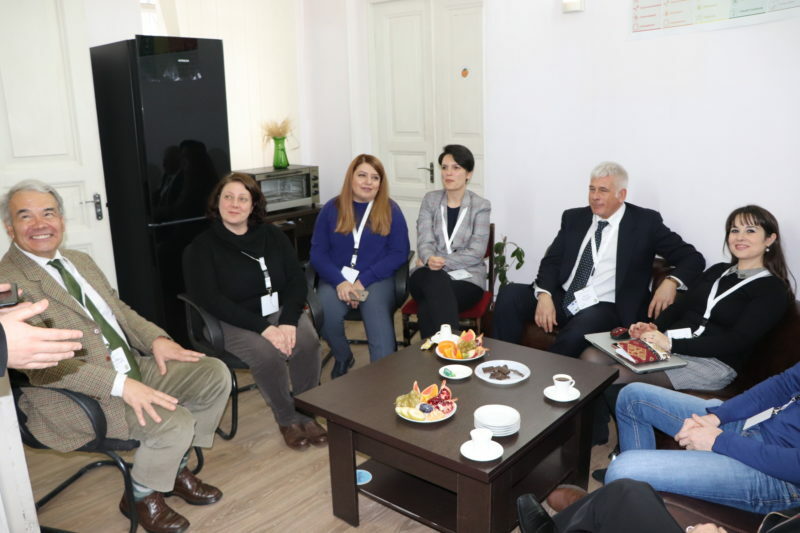 The project aims to facilitate the modernization of the University studies in the field of Environment Protection in the Region of South Caucasus by transferring European best practices and applying principles of Quadruple Helix. – the general problems of higher education in all post-Soviet Union countries (lack of resources, ageing of teaching staff, decoupling of education and research, etc.) affected even stronger this area. – in many respects the curricula are based on the technologies from 80ths and do not provide modern knowledge and skills. For instance, the educational content on Remote Sensing technologies, GIS, moderm geo-chemistry technologies, etc. is either fragmentary or completely absent. – despite more than 25 years of independent development, the education systems still suffer from the consequences of the Soviet Union’s disintegration. 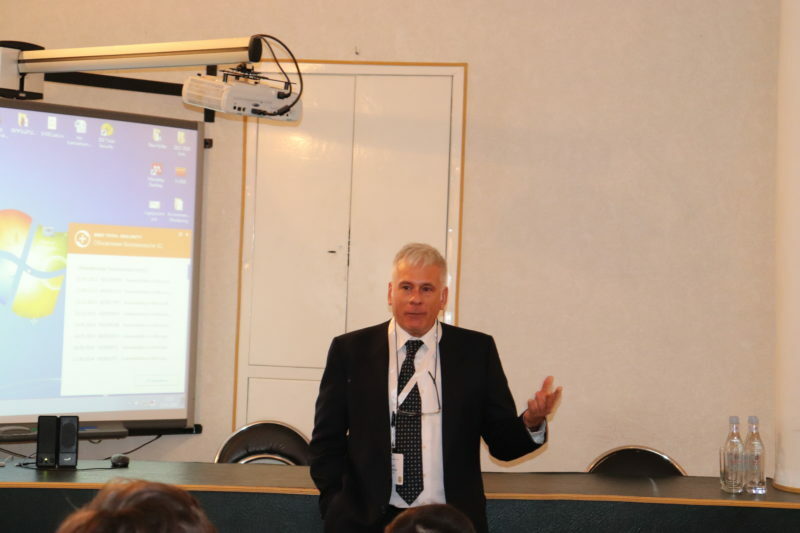 For instance, Armenia has a nucler power plant, but the training in Radiation Protection is not available, as traditionally to get this education students had to go to Russia. – all countries of the Region are part of the Bologna process and European Higher Education Area, they have undertaken efforts to comply with the principles of the Bologna process. But, still the implementation on the ground lacks a well-established best practice and experience sharing. It it especially true for such integral disciplines as Environment Protection. The interviews with several leading professors indicated that although the formal attributes of the reforms have been introduced (3-cycle system of qualification framework, ECTS, quality assurance system, diploma supplements), the content of studies underwent little or no change at all. Another important aspect is the European integration policies adopted by both Armenia (signed the Partnership Ageement with the EU) and Georgia (signed the Association Agreement with the EU). Both documents imply development of trade and economic cooperation in several key areas, as well as the convergence of national standards in various fields (e.g. Food Safety) with the European ones to enable the implementation of the cooperative agreements. This requires immediate and lasting efforts on building national environment protection systems on common regulatory platform with the EU. Clearly, without corresponding reforms in the national education systems sustainable attainment of this objective is impossible. That is why the consortium includes key European expert organization in the field of Food Safety (CNR) to oversee the compliance with the requirements of European integration. Finally, the modern educational models imply close integration of education and research. This is especially important for such application-oriented area as Environment Protection. The introduction of the research component to the University studies requires significant investments and systematic lasting efforts. And also, the external advice and experience can significantly accelerate the progress in this direction. 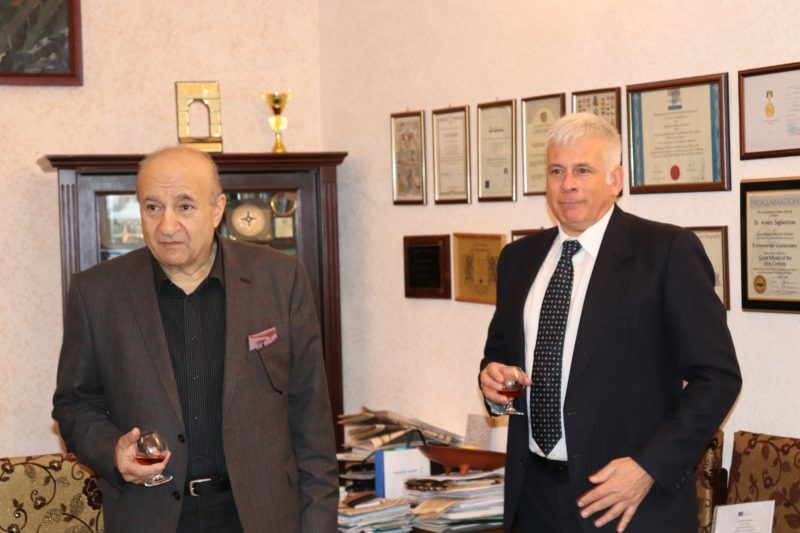 The project effort on building the regional Education and Research Lab for Environment Protection (ERLEP), which will integrate the leading Universities and research establishments, capitalize of active cooperation with the European counterparts, are urgently needed to modernize the studies and provide necessary services to the economy and society. The project ideas are based on the system of interviews with local experts, extensive consultations with the European partners and analytical work of the project team conducted in 2017. 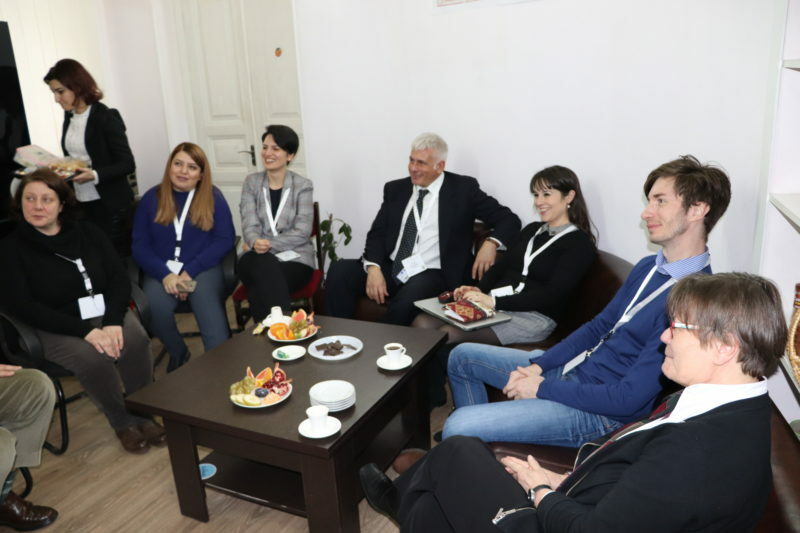 Also, the important advice was given by national Erasmus offices and national Ministries of Education and Science, as well as National Academy of Sciences (in case of Armenia). 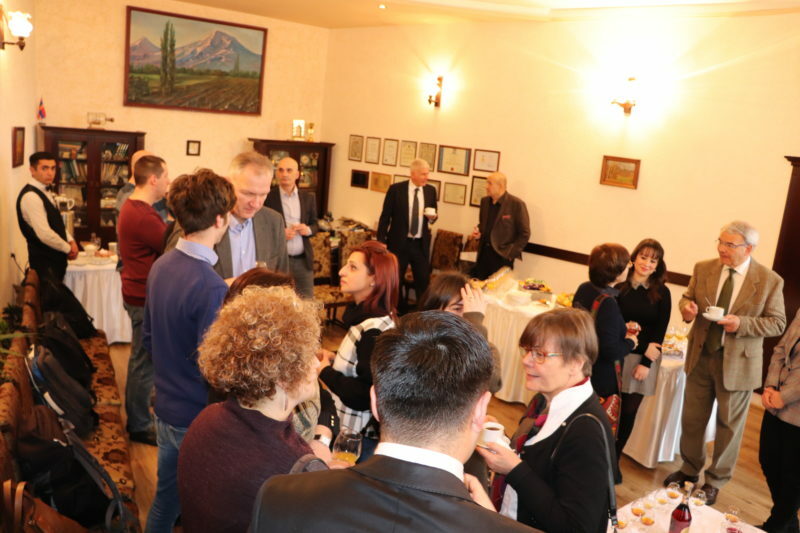 The overall objective of the project is to significantly improve the quality of postgraduate studies in the field of Environment Protection in Armenia and Georgia on the basis of complex modernization of postgraduate studies in line with the Bologna principles, Salzburg principles of EAU and best European practice. To inform the academic communities in the partner countries and Europe of the project results and ensure the broadest possible impact on the respective postdoctoral studies systems. To prepare and promote the Innovative Master Degree Introduction toolkit for other Universities. The overall project plan consists of 4 content-specific WPs implemented in sequence with certain overlaps allowing inter-project transfer of results between activities (conveyor-like structure). Additionally, the Quality (WP5), Dissemination (WP6) and Management (WP7) activities will run throughout the project lifetime ensuring continuous visibility of the project, exposure of the target groups to the project results, as well as coordination and management soundness of the project implementation. ts for the potential workforce. 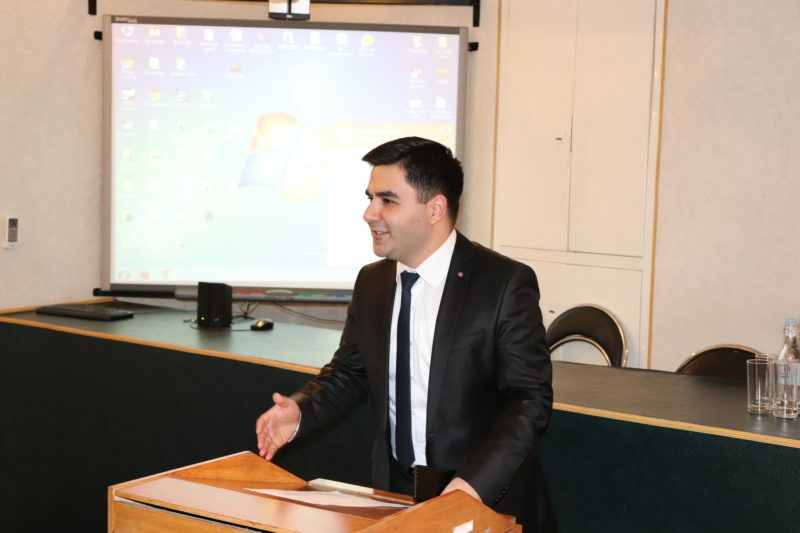 Development of study program modernization and adaptation plan with the same teaching time schedule and content for Armenia and Georgia HEI’s which will also ensure the competence of students passing from one degree (MS) to another (PhD). WP2: Mobility – Familiarization with the teaching processes in Environmental Protection study programs in EU HEI’s. Examination the possibilities and peculiarities of living lab incorporation into the new study program plan. WP4: Laboratory capacity building – Conceptual logistic and physical development of living lab. Implementation of living lab principles in Armenia’s and Georgia’s HEI’s. WP5: Pilot teaching and evaluation. 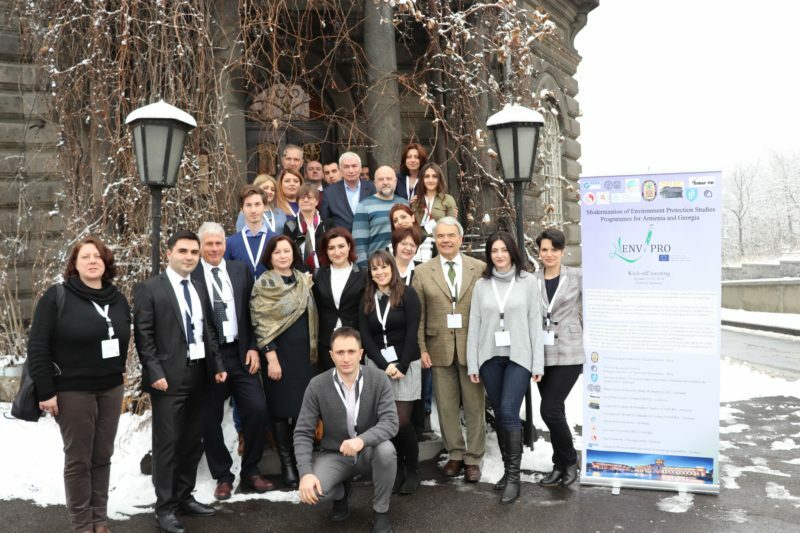 WP6: Dissemination – creation of project website, communication with media and stakeholders, organization of workshops, final international conference in Yerevan, publication of textbooks, manuals etc.